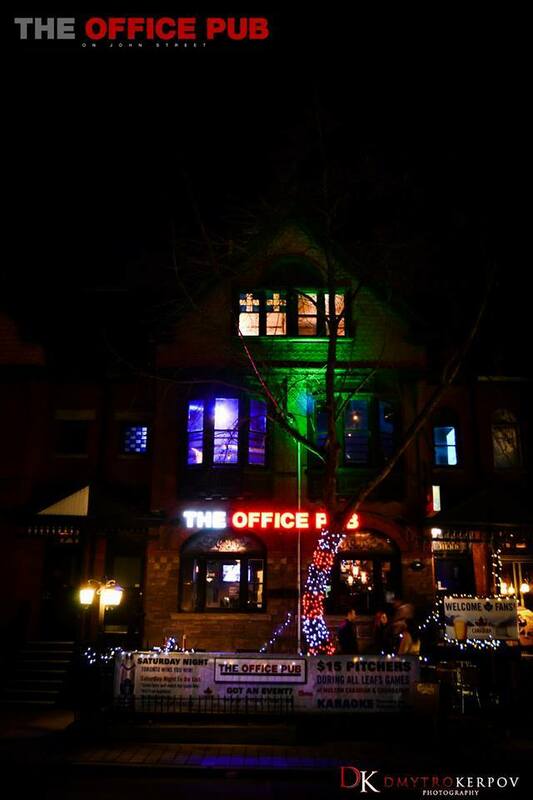 The Toronto Dingos are pleased to announce the addition of a new Saturday night sponsor pub - The Office Pub. Located downtown at 117 John Street it has 3 patios, full food/drink menu with a great atmosphere to watch sport, partake in some karaoke or take the better half for a glass of wine. The Office Pub will be the new home for the Red & Black for post-match celebrations every Saturday night during the season, and likely the site of a number of other social events during the season. 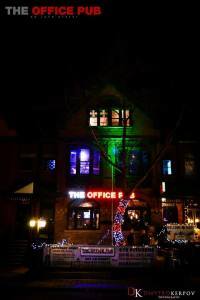 Having been without a real, viable location for Saturday nights during the season since the closure of the Backpackers, the Dingos are excited to forge a new relationship with the Office Pub in the downtown core.